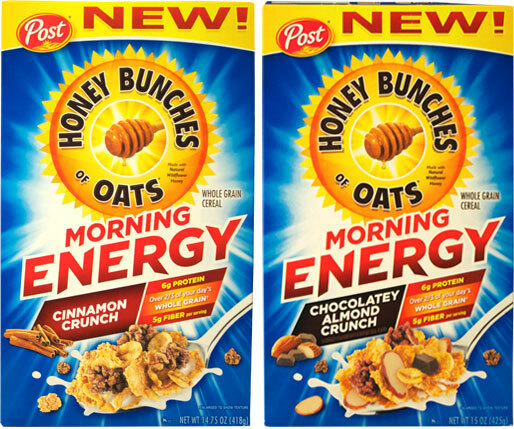 I tried two varieties of Post Honey Bunches of Oats Morning Energy Cereal: Cinnamon Crunch and Chocolatey Almond Crunch. 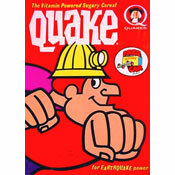 Both varieties consist of flakes and flavored oat clusters. The chocolatey version also includes almond slices and tiny pieces of "chocolate". I found both cereals to be genuinely crunchy. 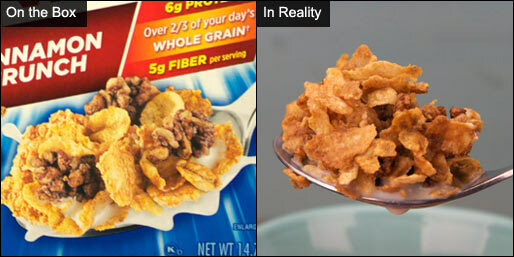 The crunch starts to dissipate after 3 minutes, but it never breaks down into a soggy mess as some so-called "crunchy" cereals often do. Morning Energy has a lot going on in terms of texture. There's big flakes, broken smaller flakes, oat clusters and single oats that broke away from the clusters. Personally, I liked the broad combination of textures. It kept each spoonful interesting. 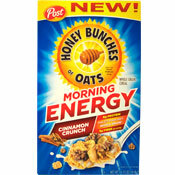 Cinnamon Crunch Morning Energy has an almost buttery cinnamon taste that reminded me a bit of a crumble topping on a muffin. Chocolatey Almond Crunch Morning Energy has lots of sliced almonds and a unique chocolate flavor. It reminded me of childhood chocolate cereals (think Cocoa Puffs and Cocoa Pebbles) and also of more recent adult cereals that are experimenting with pieces of near-chocolate (think Special K Chocolatey Delight). The enticing looking chocolate pieces on the box are far and few between, but I look at that as a positive. 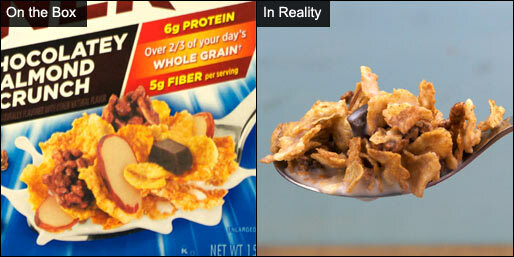 In other cereals where they're larger and more prominent, it's easy to criticize them as not really being chocolate. When they're part of bigger mix, they become more of a happy surprise and less of a focal point. Of the two varieties, I enjoyed Cinnamon Crunch the most, but I found Chocolatey Almond Crunch to be the most interesting. I recommend both. Each 1 cup serving of Cinnamon Crunch Morning Energy has 220 calories, 3 grams total fat (0 saturated and 0 trans), 0mg cholesterol, 150mg sodium, 43 grams total carbs, 5 grams dietary fiber, 12 grams sugar and 6 grams protein. Each 1 cup serving of Chocolatey Almond Crunch Morning Energy has 220 calories, 4.5 grams total fat (1 saturated and 0 trans), 0mg cholesterol, 150mg sodium, 43 grams total carbs, 5 grams dietary fiber, 12 grams sugar and 6 grams protein. What do you think of Morning Energy?